The city of Shanghai is seeking to work with international organizations in building an intelligent connected transport system that has zero emissions and zero casualties. At a conference held there this week, ITIC joined the Ministry of Industry and Information Technology, Shanghai’s government, the British Embassy in China, the UK’s Centre for Connected and Autonomous Vehicles, Nomura Research Institute, and the Netherlands Organization for Applied Scientific Research in issuing a “Shanghai Declaration” that calls for more international cooperation on developing intelligent and connected vehicles. “In the coming future, we will accelerate the demonstration and application of intelligent and connected vehicles in Shanghai. 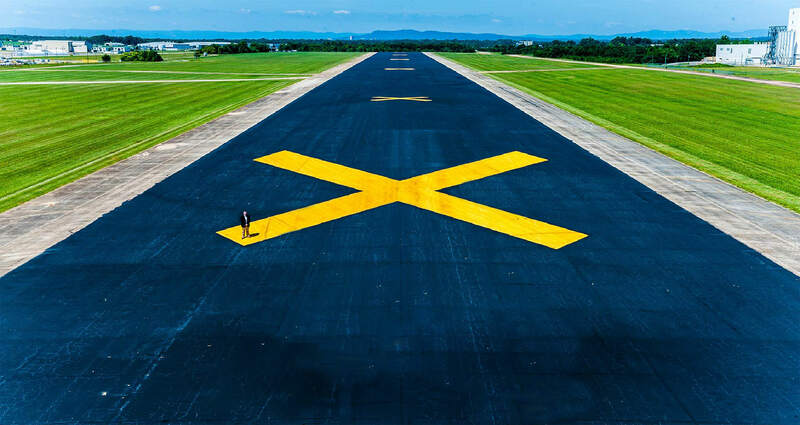 We will strive to build an innovation center of intelligent and connected vehicle with global influence by 2020,” said Rong Wenwei, general manager of Shanghai International Automobile City. The city will enhance innovation in intelligent and connected vehicle technology, and set up public platforms for research and development, testing, evaluation and demonstration of intelligent and connected vehicles. NetObjex Inc, an Irvine, CA based IoT-BlockChain platform company, in partnership with the International Transportation Innovation Center (ITIC), recently unveiled a proof of concept solution for dynamic electric vehicle wireless charging using the IOTA decentralized network and cryptocurrency. The platform provides for decentralized universally unique identification of objects thereby enabling device Discovery, Authentication, Communication and Transactions. The solution demonstrated how a car could drive on a lane dedicated for wireless EV charging while in motion, and provide for usage based billing. For this, the NetObjex platform integrated the IOTA decentralized network and used the transaction fee-less MIOTA cryptocurrency. 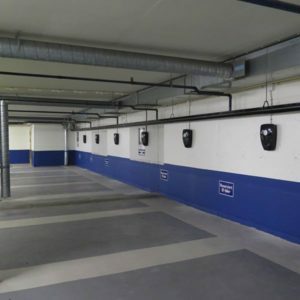 Connected Car News reported that Zaptec will soon large (sic) charging stations for electric vehicles called ZapChargers. Zaptec core technology is a super compact and super efficient electronic transformer. It outperforms transformers up to 10 times its weight and volume, and uses up to 100 times less copper and iron. Zaptec intends to develop and expand its R&D and manufacturing activities in North America and chose ITIC as a strategic partner due to its unique ability to test smart charging solutions in closed test beds and in urban and non-urban open environments with smart grid and next generation communication infrastructures. The collaboration with ITIC also allows Zaptec to test innovations such as bi-directional charging, fast charging and wireless charging. 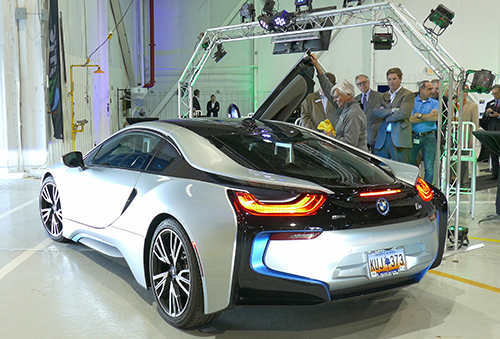 Greenville’s leading-edge automotive research and testing facility was front and center at the 2016 SC Automotive Summit. The International Transportation Innovation Center (ITIC), located at the South Carolina Technology & Aviation Center (SCTAC), kicked off the 5th Annual event in impressive style, highlighted by a thrilling Ride & Drive exhibition followed by an entertaining, music-filled reception, featuring Mac Arnold & Plate Full O’ Blues. The star of the show, of course, was ITIC, the dynamic automotive innovation infrastructure which is attracting some of the brightest minds in the industry. 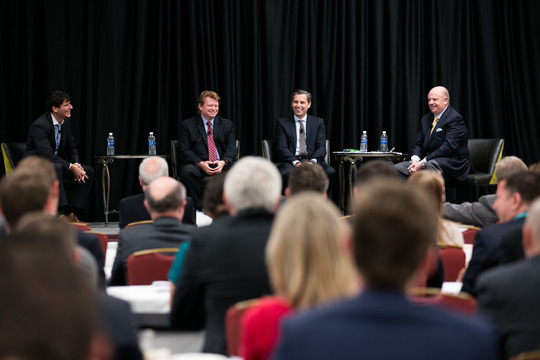 The theme for this year’s Automotive Summit was fitting: Connectivity | Collaboration | Innovation. That’s precisely the atmosphere that ITIC engenders, with an emphasis on collaboration. In attendance for the Ride & Drive and Reception were a number of industry researchers and engineers eager to discuss a variety of critical topics, such as: the latest automotive trends, innovative designs, advanced research, workforce solutions, supplier network collaboration, corporate engagement, and more. Guests were also treated to an informative speech by Dr. Joachim Taiber, Chief Technology Officer at ITIC. 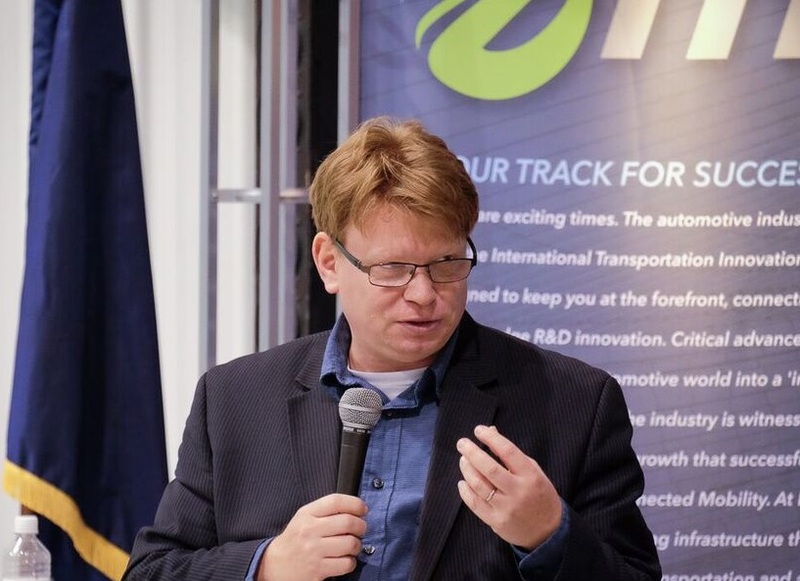 He emphasized the transition to a more connected, automated and energy-efficient transportation world, and the pivotal role ITIC will play in this transition.